The Order of Malta has run the Djougou Hospital in Benin since 1971. 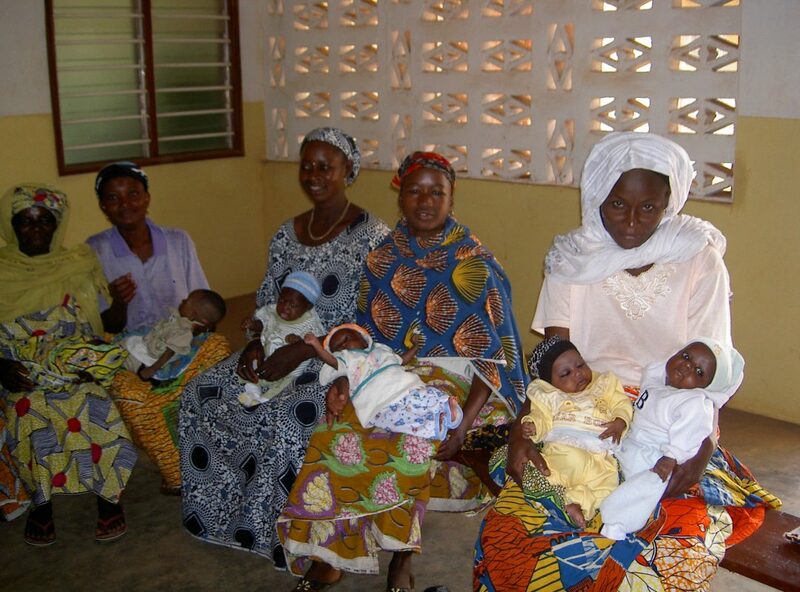 The French Association runs a mother and child outreach programme from the hospital. This includes the treatment of women with obstetrical fistulas; a leading cause of maternal mortality. The Grand Master of the Order of Malta met with the President of the Republic of Benin, Patrice Tolon, on the 18th of May 2018. During the meeting, the President of Benin expressed his hope for a further extension of the Order of Malta’s healthcare activities in the country.